Every aspirant knows the importance of English language and vocabulary. In order to facilitate the aspirants, we have started a new trend of posting vocabulary on our website. The vocabulary will include the words from dawn newspaper along with their meanings which will save a lot of time of the aspirants. 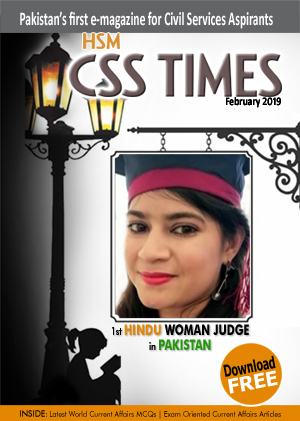 So, keep in touch with CSS Times for daily vocabulary from dawn. so as to give the impression of having a certain quality; apparently. an ornamental border of threads left loose or formed into tassels or twists, used to edge clothing or material. whether one likes it or not. the people living in a particular country or area. (of an account) not necessarily true or reliable, because based on personal accounts rather than facts or research. a state of anxiety or nervous excitement. condemn to certain death or destruction.